Dr. Jennifer M. Schopf is the Director of Internationals Networks at Indiana University (IU), overseeing the NSF-funded America Connects to Europe (ACE) and Trans Pacific (TransPac3) awards. Prior to IU, Schopf spent a year at the IEEE Computer Society as a strategic analyst and 4 years at the US National Science Foundation where she helped to develop domestic and international pragmatic networking solicitations, applied software programs, and EarthCube, a largescale geoscience cyberinfrastructure data-centric project. Her research focuses on performance, anomaly detection, and user requirements gathering, primarily in distributed systems with relation to large data use. 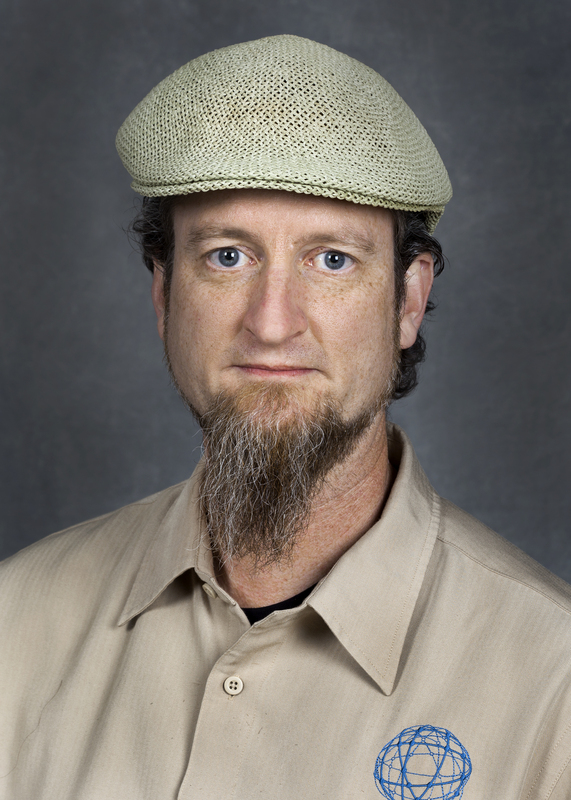 Dr. Sean Peisert is jointly appointed as a staff scientist at Lawrence Berkeley National Laboratory; as chief cybersecurity strategist for CENIC and director of the CENIC/ESnet Joint Cybersecurity Initiative; and as an associate adjunct professor of Computer Science at the University of California, Davis. His research and development interests cover a broad cross section of usable and useful computer and network security solutions. In recent years, Dr. Peisert's R&D has focused on developing security techniques that improve and enable the use of distributed, high-performance, and cloud computing resources to conduct scientific research, and improving the secure functioning of power grid control systems. Previously, he was an I3P Research Fellow and was a computer security researcher at the San Diego Supercomputer Center (SDSC). He received his Ph.D., Masters, and Bachelors degrees in Computer Science from UC San Diego. Dr. Jason Leigh is the Director of LAVA: the Laboratory for Advanced Visualization & applications, and Professor of Information & Computer Sciences at the University of Hawai‘i at Mānoa. He is also Director Emeritus of the Electronic Visualization Lab and the Software Technologies Research Center at the University of Illinois at Chicago, where he maintains appointments in the Computer Science and Communications departments. His research expertise includes: Big data visualization; virtual reality; high performance networking; and video game design. He is co-inventor of the CAVE2 Hybrid Reality Environment, and SAGE: Scalable Adaptive Graphics Environment software, which has been licensed to Mechdyne Corporation & Vadiza Corporation, respectively. Mr. Brian L. Tierney is a Staff Scientist and group leader of the ESnet Advanced Network Technologies Group at Lawrence Berkeley National Laboratory (LBNL), and is PI of ESnet's 100G Network Testbed Project. His research interests include high-performance networking and network protocols; distributed system performance monitoring and analysis; network tuning issues; and the application of distributed computing to problems in science and engineering. He has been the PI for several DOE research projects in network and Grid monitoring systems for data intensive distributed computing. Brian has been at LBNL since 1990.